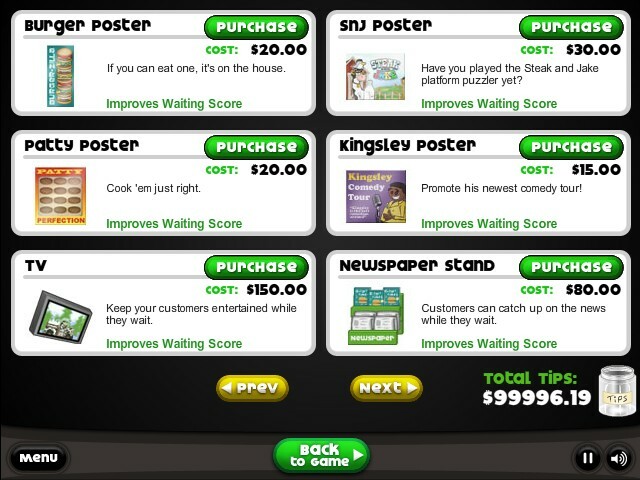 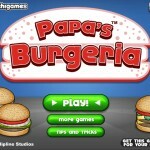 Management Cooking Upgrade Flipline Papa Louie Papas Click to find more games like this. 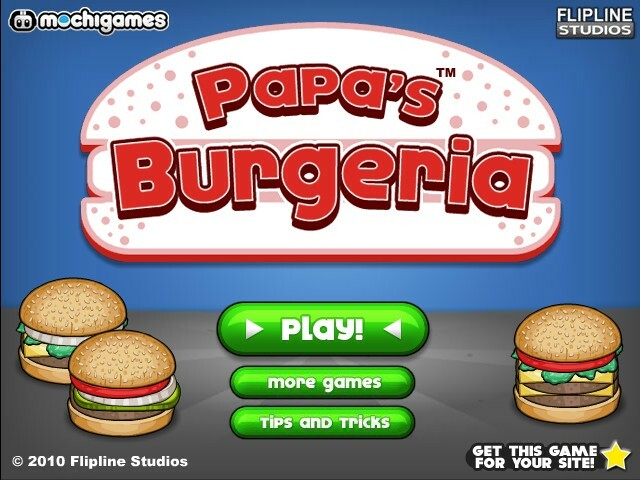 In this sequel to the cool game Papa's Pizzeria, you're headed back to the kitchen to run Papa Louie's new burger shop. 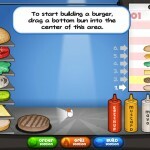 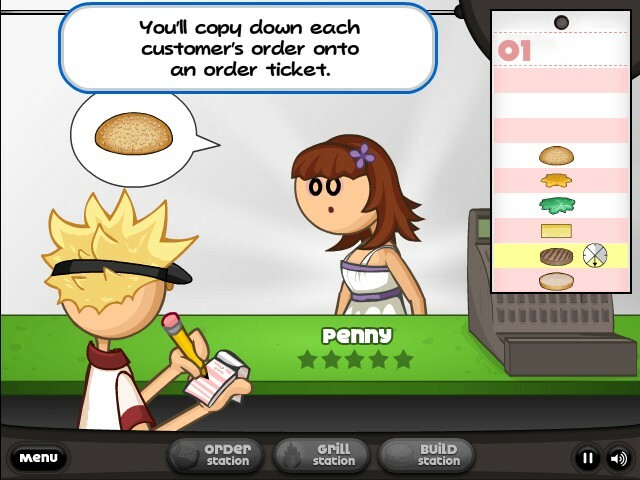 You'll have to take orders, grill burgers, add toppings, and serve the sandwiches to the waiting customers. 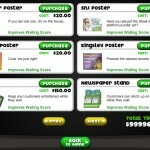 At the end of each day visit the Upgrade Shop. 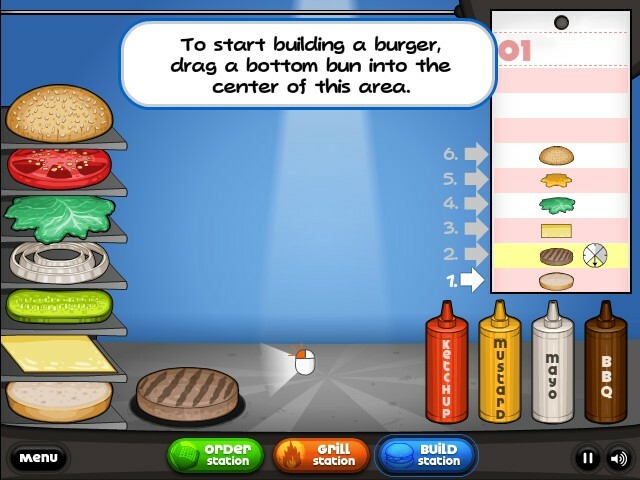 At the shop, a number of helpful items can be purchased with earned tips, including a door chime, grill timers, a heat lamp, and various decorations to help improve your score.